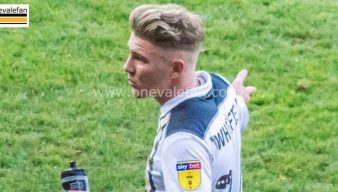 The striker had been linked to Port Vale on numerous occasions but manager Neil Aspin finally got his man in the summer of 2018. Miller had been a scoring sensation for non-league Dover Athletic with his form prompting a move to Peterborough United. However, he failed to establish himself at Posh and Vale were able to sign the forward on a two-year deal for an undisclosed sum. 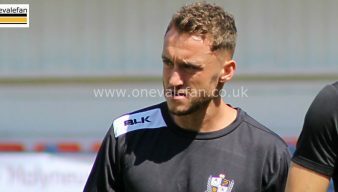 Miller started his Vale career in fine style with a debut goal in Vale’s opening day win over Cambridge United in August 2018. 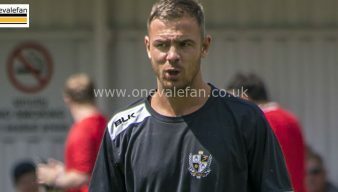 Port Vale talisman and top-scorer Tom Pope is expected to be fit enough to be considered for the Valiants’ next fixture. Striker Ricky Miller pushed his claims for a first-team recall with a superb first-half strike for the Vale reserves. After a slow start to his Vale career, striker Ricky Miller says he is now settling in at the club. Ricky Miller found the target twice and Dan Turner marked his return from the cold with a goal for Port Vale reserves against Grimsby Town on Tuesday afternoon. 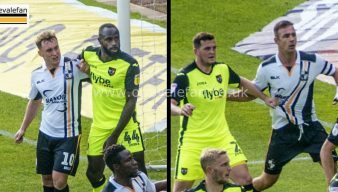 Port Vale manager Neil Aspin had contrasting messages for two of his strikeforce after the game against Shrewsbury Town. Port Vale forward Ricky Miller says he’s “not too worried” about his League goal drought. 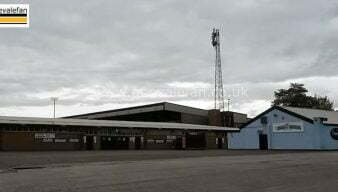 Port Vale fans who took part in a vote on OVF say they would prefer a forward partnership of Tom Pope and Ricky Miller. Port Vale manager Neil Aspin says he hopes the end of Ricky Miller’s goal drought will signal more goals from the striker. 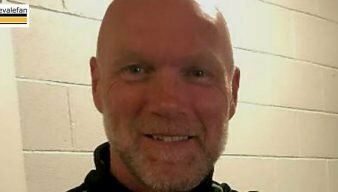 Port Vale manager Neil Aspin has revealed his thinking behind the substitutions of Tom Conlon and Ricky Miller during the 1-0 win over Crewe. 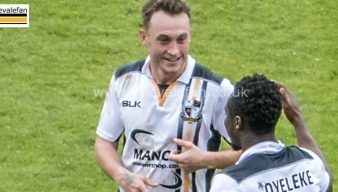 Port Vale striker Ricky Miller says he is “not quite up to where I want to be” as he bids to return to the Vale starting eleven. Port Vale coach Lee Nogan has backed Ricky Miller as the club look for support for top scorer Tom Pope. 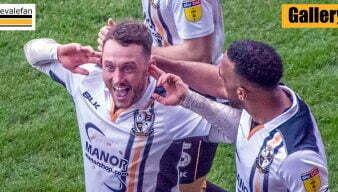 Striker Ricky Miller had praise for Port Vale supporters after his debut goal against Cambridge United. 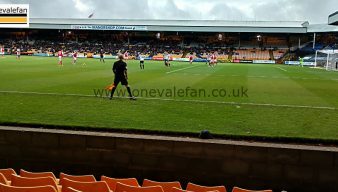 Ricky Miller made the first appearance of his Vale career and Connell Rawlinson scored his first goal but Vale still succumbed to a 4-2 home defeat to Shrewsbury Town. The FA has reportedly clarified that Port Vale striker Ricky Miller is now able to play for the club.